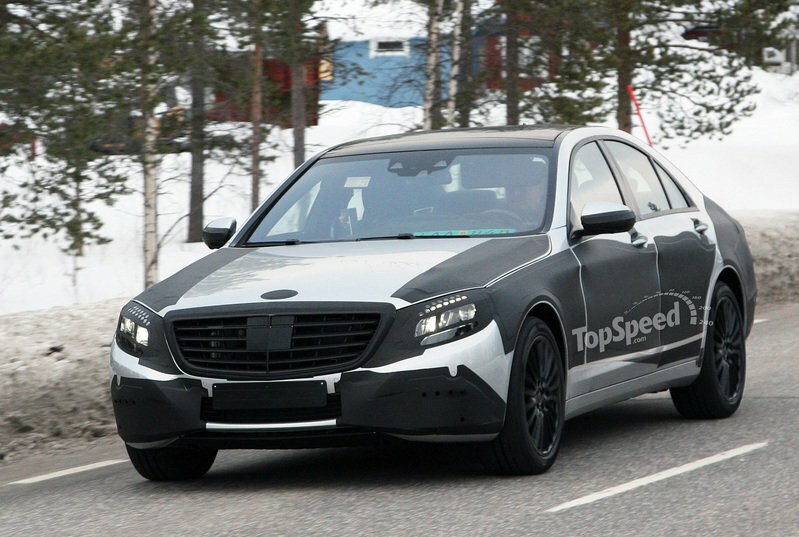 We’ll still have to wait another year to see the new generation Mercedes S-Class, but during that time, rumors surrounding the model are apt to get very interesting. According to Automobilemag, the next S-Class will be offered with no less than seven different body variations, going from the standard sedan version all the way up to a luxury Pullman version that will replace the outgoing Maybach luxury sedan. 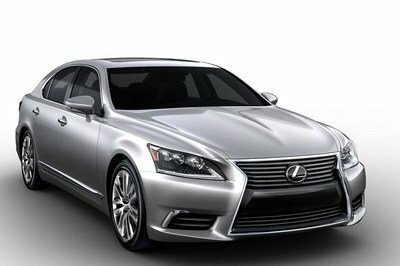 First, there will be a standard wheelbase sedan codenamed W222 (this version will measure 200.79 inches). Then, for markets like China where extra large models are a hit, Mercedes will offer a long-wheelbase sedan codenamed V222 which will get another 7.08-inches in its length and an extra-long-wheelbase sedan codenamed X222 that will be 13.78-inches longer than that. 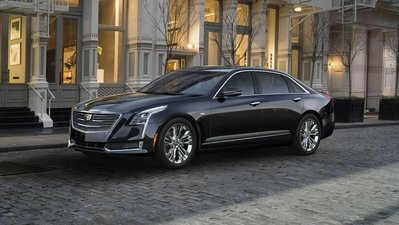 The model replacing the old Maybach limousine is a six-door Pullman that stretches an impressive 25.59-inches in total length. 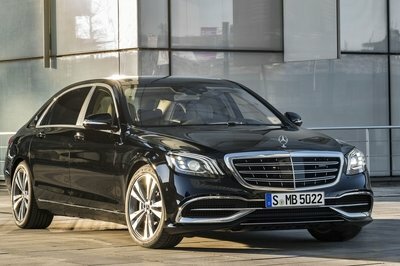 The S-Class line-up will also include a new model that will replace the CL-Class. 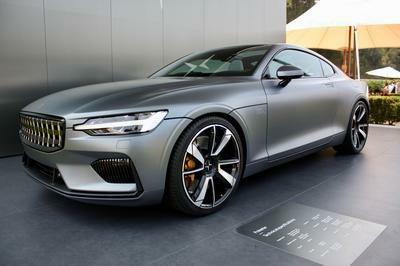 This new model is codenamed C217 and is rumored to be called the SLC. 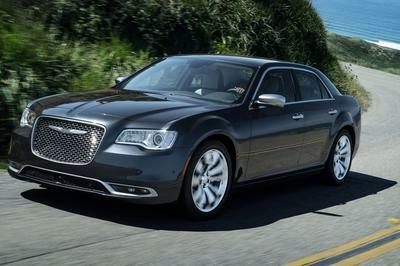 The last two versions will include a full-size CL convertible (A217) and a full-size four-door coupe (V217). The strange thing is that both the Pullman and the drop-top version will be powered by a V12 engine with 680 HP and 811 lb-ft of torque! The center of modifications lies on the front fascia. However, I don’t like it having drastic changes, mostly on the exterior only. I’m wondering on the classifications of the package if ever they have on the S-Class. I hope they have the great ones. They are the only company who offered this kind of feature. People would surely love this one. But it’s really a tough task for Mercedes though. I’m excited to see this seven body variations. Wow! To have several body variations of this S-class is such a great project, and I’m amazed on their capability to produce that scale. Full-size convertible is the best on all seven variations.